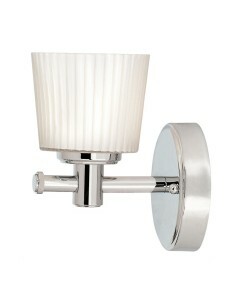 This Binstead 1 light bathroom wall light has a compact design with its Polished Chrome finish and o.. 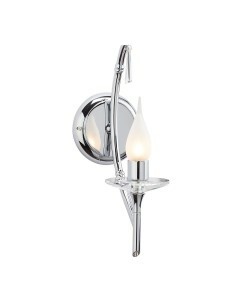 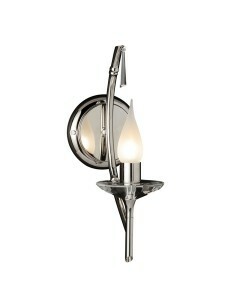 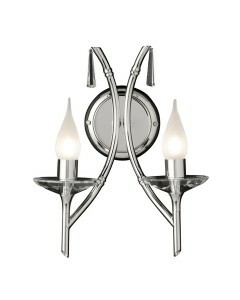 This Binstead 2 light bathroom wall light has an elegant design with its Polished Chrome finish and .. 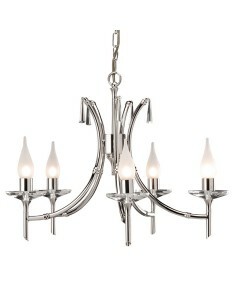 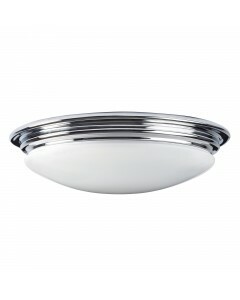 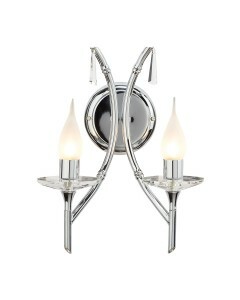 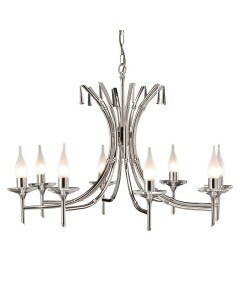 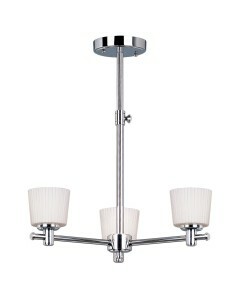 This Binstead 3 light bathroom ceiling light is as versatile as it is attractive with its Polished C.. 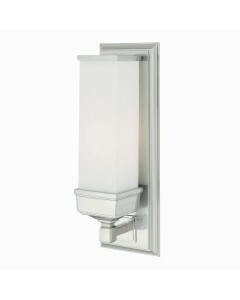 This Brightwell 1 light bathroom wall light is uncompromising in quality and style. 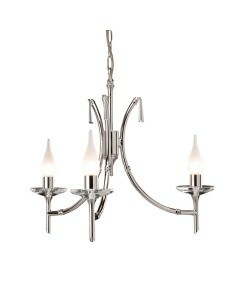 It has an elegan.. 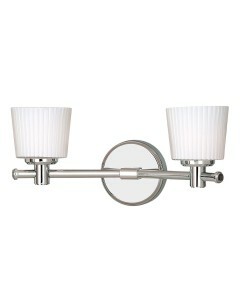 This Brightwell 2 light bathroom wall light is uncompromising in quality and style. 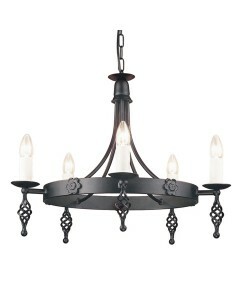 It has elegant c.. 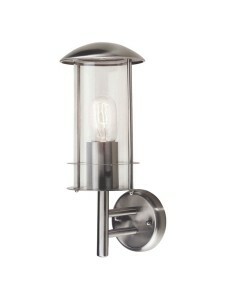 This is the Bruges 1 light outdoor wall lantern. 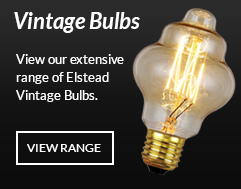 This is part of the Elstead Scandinavian Collection.. 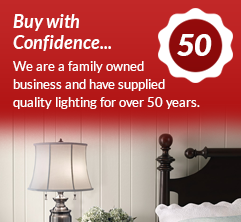 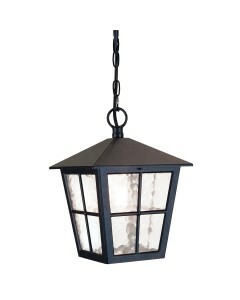 This Canterbury 1 light outdoor chain lantern is a typically British style with its window bars and ..